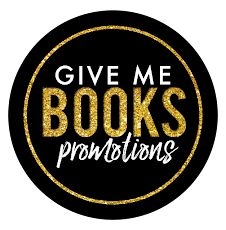 Because BB Easton had so much fun writing her bestselling, award-winning memoir, 44 CHAPTERS ABOUT 4 MEN, she decided to give each of her four men his own steamy standalone! 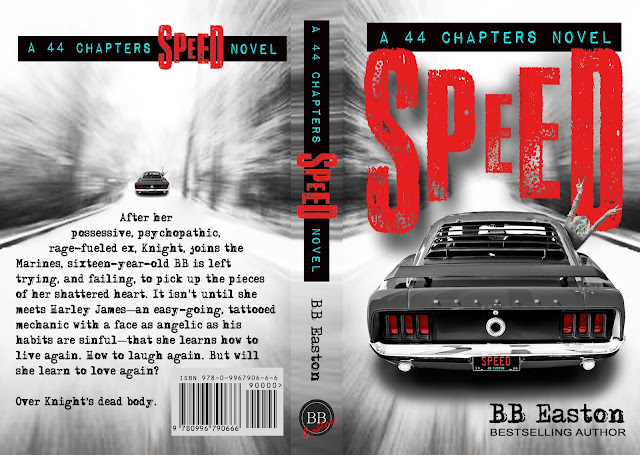 SPEED is the second book in the 44 Chapters spin-off series—a gritty, taboo love triangle overflowing with dark humor and tangible teen angst. It is based on a true story. After her possessive, psychopathic, rage-fueled ex, Knight, joins the Marines, sixteen-year- old BB is left trying, and failing, to pick up the pieces of her shattered heart. 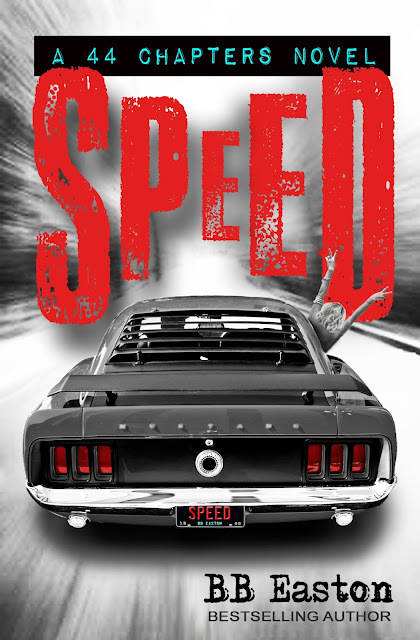 It isn't until she meets Harley James—an easy-going, tattooed mechanic with a face as angelic as his habits are sinful—that she learns how to live again. How to laugh again. But will she learn to love again? Over Knight’s dead body.